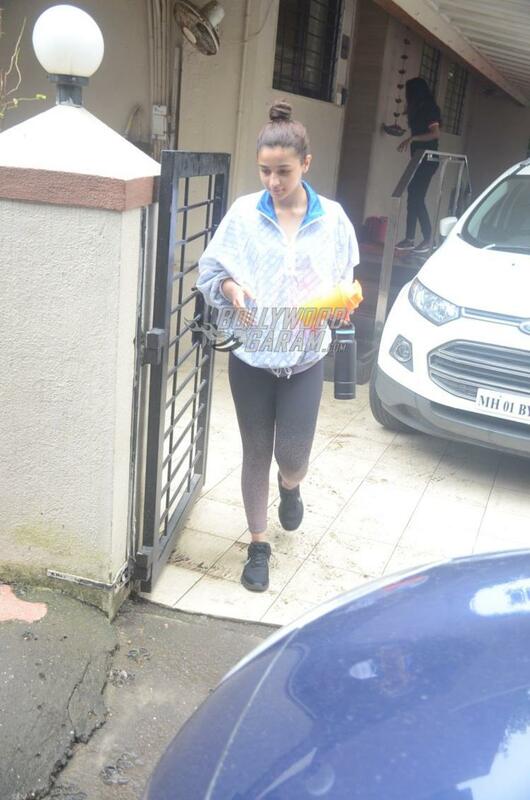 Alia Bhatt is one of the filmmaker’s favourite actresses in Bollywood and was last seen in the film Raazi. 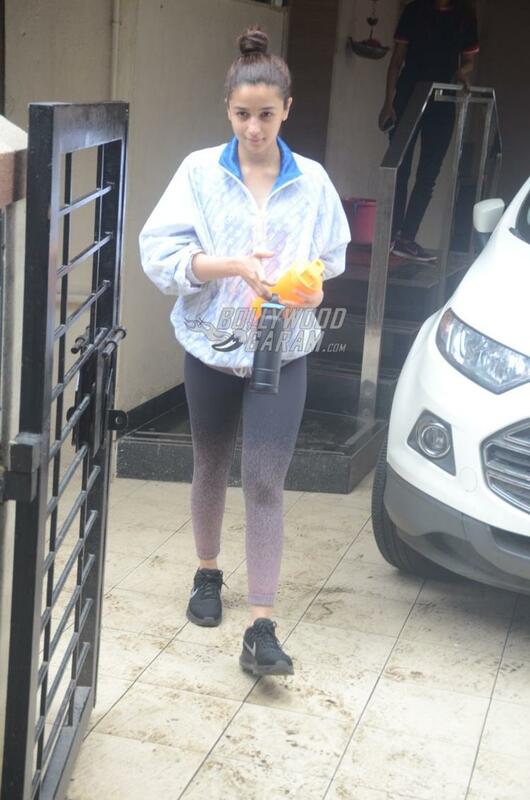 The actress was snapped as she made her way out of her talent management’s office in Mumbai on August 9, 2018. 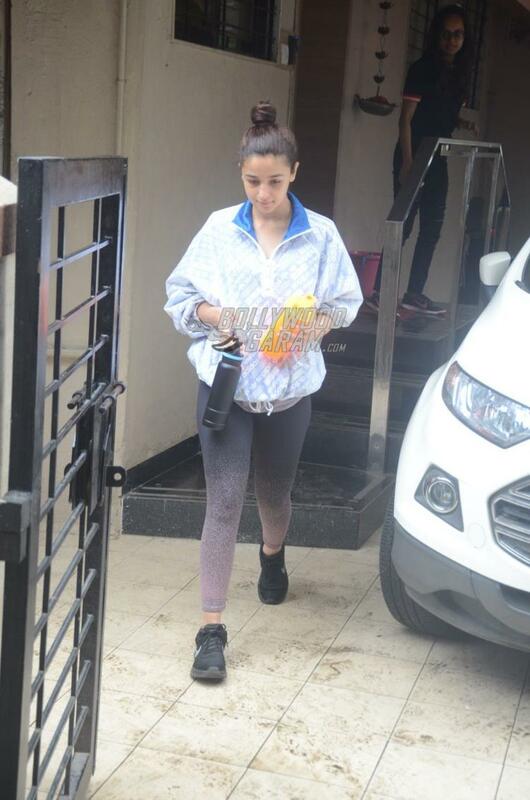 Alia was seen in a sporty outfit with a t-shirt, printed tights and black sports shoes with her hair tied in a high bun. 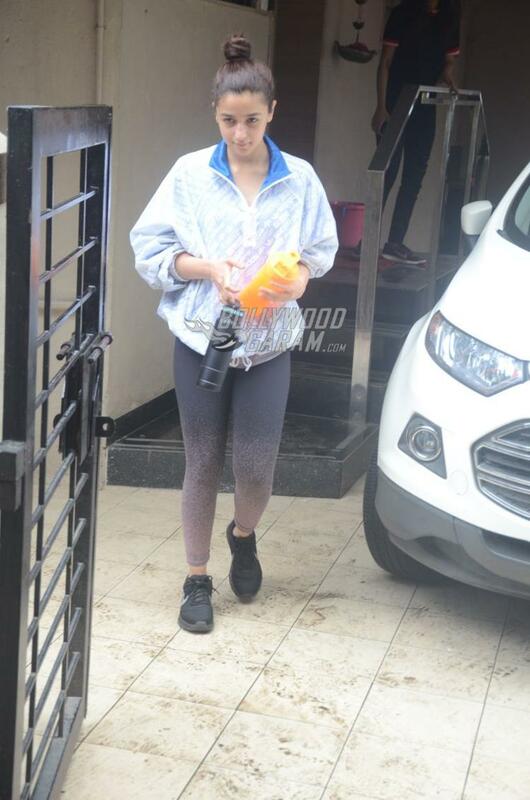 The Udta Punjab actress recently grabbed appreciation for her performance in the film Raazi and is currently looking forward towards her upcoming film Gully Boy which also stars Ranveer Singh. This will be the first time Ranveer and Alia will be seen sharing the screen space together. 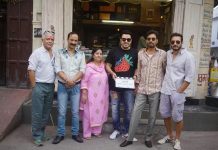 Gully Boy is currently in the post production stage and will be released in theatres on February 14, 2019. Alia will also be making a special appearance in the film Zero which has Shah Rukh Khan, Katrina Kaif and Anushka Sharma in the lead roles. 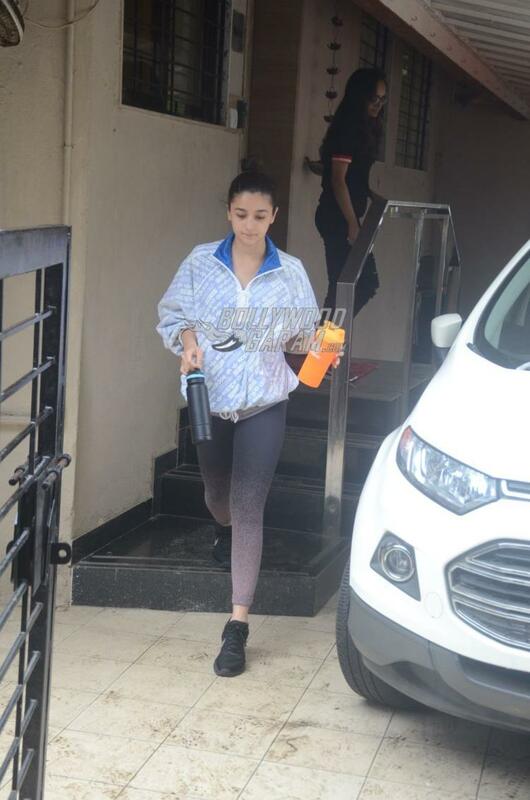 The actress is also busy filming for the films Kalank and Brahmastra which are produced by Dharma Productions.